We are constantly trying to improve the experience for our partners and customers. We’ve heard that customers can have trouble connecting Shred Nations to your business through the transfer process. 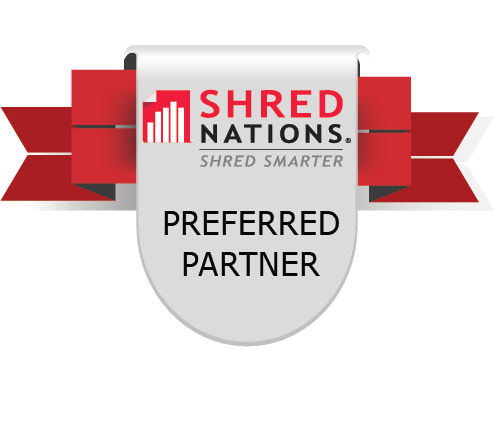 As a way to combat this confusion, we have created a Shred Nations Preferred Partner Badge to display on your website. This will help customers make the connection between Shred Nations and your business. Simply paste the HTML code someplace on your website to show customers you are a Shred Nations Preferred Partner.